If you are new to RVing you may want to take note. While camping in an RV isn’t hard, there are a few items that you might not think about on your first time out. 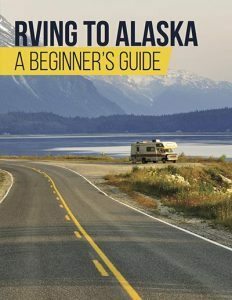 This article will help you avoid those RVing mistakes that might ruin a your trip, and will definitely call you out as a “newbie”. 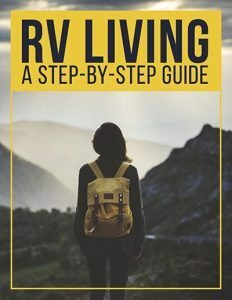 Believe it or not, one of the biggest newbie mistakes is not learning how to use your RV before taking it on a camping trip. I recently spent some time work camping at an RV park, and I was amazed by the amount of new campers who didn’t know the first thing about plugging in or dumping out. These are NOT optional activities. In fact, these may be daily activities, so you will want to learn how to do things right. Ask your RV salesperson (or the individual party) to go with you to a dump station and walk you through the process. Have a family member video the entire process so you can replay it. 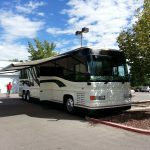 Have the salesperson show you how to go through the full process of setting up the RV. Be sure to record this as well. From slide outs to leveling, Each step needs to be clarified because every rig is different. Learn the quirks! If you buy an used RV there will be oddities that only the former owner knows. Ask the salesperson to show you these quirks and how to remedy the situation. If possible, stay at an RV park and check out everything on the rig for at least 2 days. This process will help you know the right questions to ask. If your RV salesperson or individual selling party will not show you how to use your rig (prior to purchase) then look for something else. Once you purchase many companies rush you out the door. Don’t wait till the end of the process, get the answers before you sign on the dotted line. This is a common mistake that many newbies make. With a new rig, it’s hard to know just how much food to stock to get you through your camping process. If your fridge is small, this can be especially challenging. If you intend to camp in a rural region you may need to plan ahead for finding a grocery store. 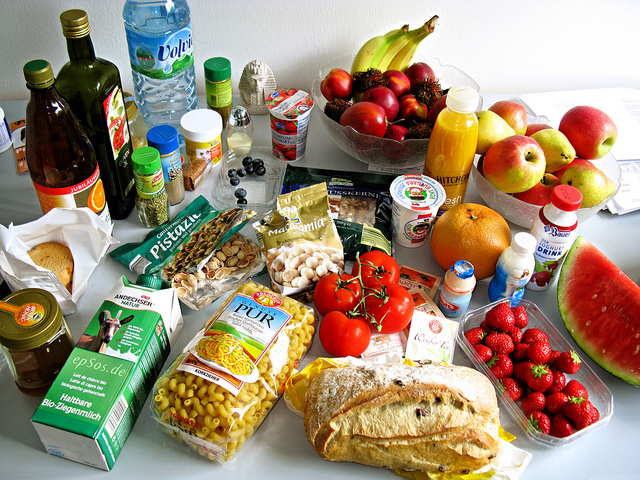 A good rule of thumb as suggested on the website RVing.how is to pack one extra day of food per weekend journey. If you plan to travel for a week, pack two extra days of food. Following this guideline will take away the worry. In most cases, you will be more active than usual on your trip and hungry when you come home from a long hike or bike ride. Purchase a variety of healthy snacks that are long lasting and do not spoil. If you buy in bulk you can divide things into smaller portions for your trip. If you don’t eat everything on your trip, simply bring it home and make it after your vacation. Read my lips! Make a reservation. Summertime is busy, especially on holidays or during graduation, wedding season or sports finals. If you are traveling to a new area you have no idea what activities might be filling the park. As a work camper running an RV Park office, I learned the importance of reservations. If you don’t know where you are going, decide on a travel cut off time. If the time is 5pm be sure to make a reservation no later than 3pm. Estimate what area you will be in an and choose three options and one back up plan. You never know which park is experiencing a power outage or has limited availability. Give yourself options and work your way through the reservation process before arriving. 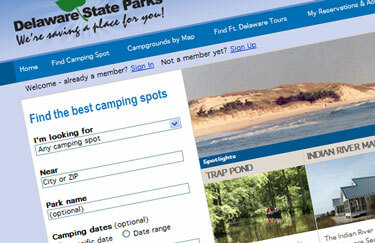 Remember — campgrounds often have strict cancelation policies. Don’t expect to book a three day reservation and only stay for one day without paying for it. Instead, book one day and add days as needed. Once you are in the park, most owners will find a way to keep you in your spot if you want to extend your stay. If you’re new to the RV world, you may not understand the importance of preparing your rig for travel. Believe it or not, there are a million and one items that need to be checked, rechecked and put in their place. Take time to prepare both the inside and outside. Clean the inside of the RV from top to bottom days before you plan to leave. The last thing you want is the stress of cleaning on the day of your vacation — that is hardly the way to enjoy a relaxing journey. Instead, make a point to prep your RV in advance and when you finish a trip make time to clean the RV right away. Empty any leftover food, clean the sinks and toilet and put everything away. Strip the linens, vacuum the floors and make the RV sparkle inside and out. If you are storing your RV for the season follow a detailed list of important preparations. Believe it or not, one of the main mistakes RVers make is being in a hurry. When you are in a hurry, you rarely think through the entire travel process. Experts suggest having a checklist for both arrival and departure. If you have an inverter, make sure it turns on at this point. If accessible, dump your gray and black tanks and flush it. Put all the tubes away in a sanitary method. 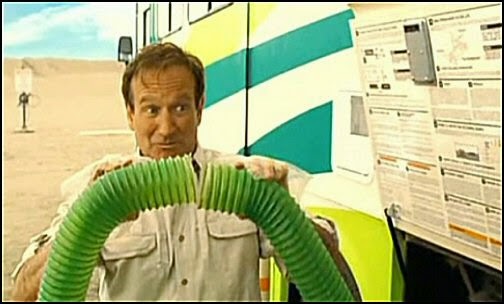 You do not want to mix these hoses! While many people travel with empty water tanks (to avoid excess weight) it’s important to at least fill your fresh water tank partially. You never know when you will need water for your radiator, toilet or to just wash your hands. If you are using a water regulator or hose connection be sure to remove it from the site and take it with you. Pack away all jacks and leveling blocks. Also, store your outdoor carpet or mats. Take down your TV antenna. Unplug from TV cable and put the cord away. If using a Tailgator, store it or retract as needed (I have seen many people dragging those behind them). If you have a bumper pull make sure your tongue jack is retracted. These are just some suggestions to make a master list for your own RV set up and take down. Finally, take time to slowly exit the park. You’d be amazed by how many drivers race out and ruin their rig in the process. What do you think? Do you have any other common RVing mistakes to share? If so, add your thoughts to the comment box below. Like this article or know a newbie RVer? Share it with your social friends. Thanks.